Hi everyone! I´m an English teacher in Baeza (Spain). As you can see, I am really fond of The Simpsons. They are a good resource to make my students feel more confident and motivated. They work in classrooms where there is a need to attend diversity. I expect your comments. Good luck! 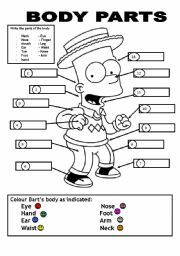 Description of body parts. 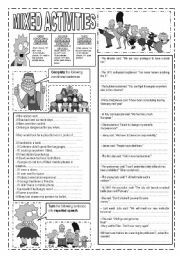 Good worksheet to attend classroom diversity. 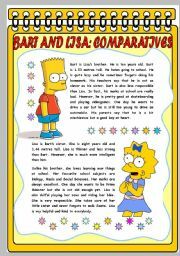 A reading text about Bart´s daily routines. Comprehension questions. 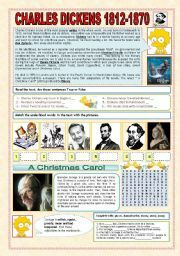 Activities about Dickens and A Christmas Carol. Enjoy. My best Regards from Andalusia. Compare with the Simpsons. True False activity and key. 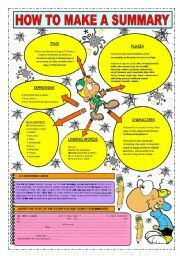 With this worksheet, I hope your pupils will learn how to write a good summary. My best regards from Spain. 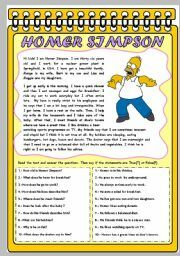 A nice reading text about Homer Simpson. 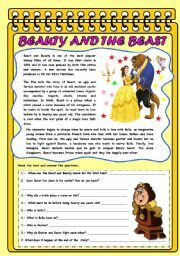 It includes comprehension questions, true-false sentences and KEY. 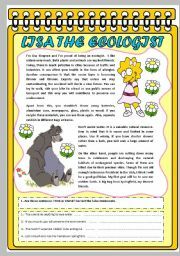 Please have a look at the complete series: Homer, Lisa and Marge. Have a nice Monday!